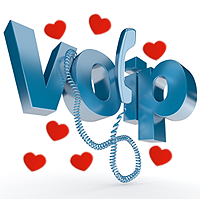 What is the better way to say “I love you” while calling in VoipStunt with special voice for Valentine's day to your friend. 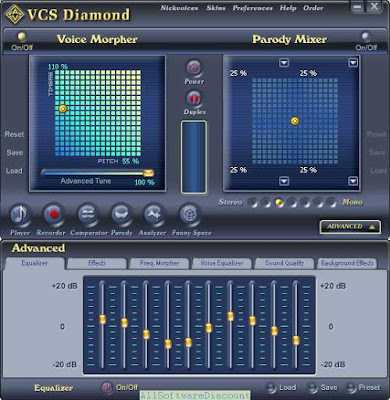 With a robust Voice Effects, Background Effects of customizable feature, Voice Changer Software 8.0 Diamond let you create cools voice for chatting with your spouse. 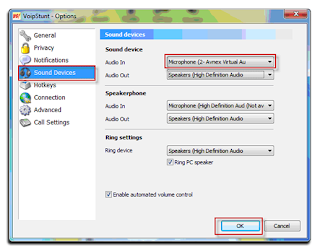 Switch the program to Virtual Audio Device mode. 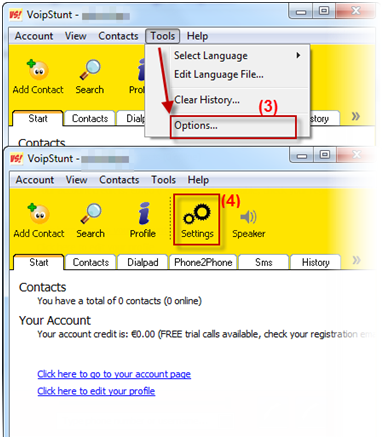 Login your account in VoipStunt >> select Option command from Tools menu or click Settings button on menu bar. - Click OK button to apply and close the Audio/Video Settings dialog box. .
- From now on, VCS Virtual Audio Device will be the main audio Device used by VoipStunt.